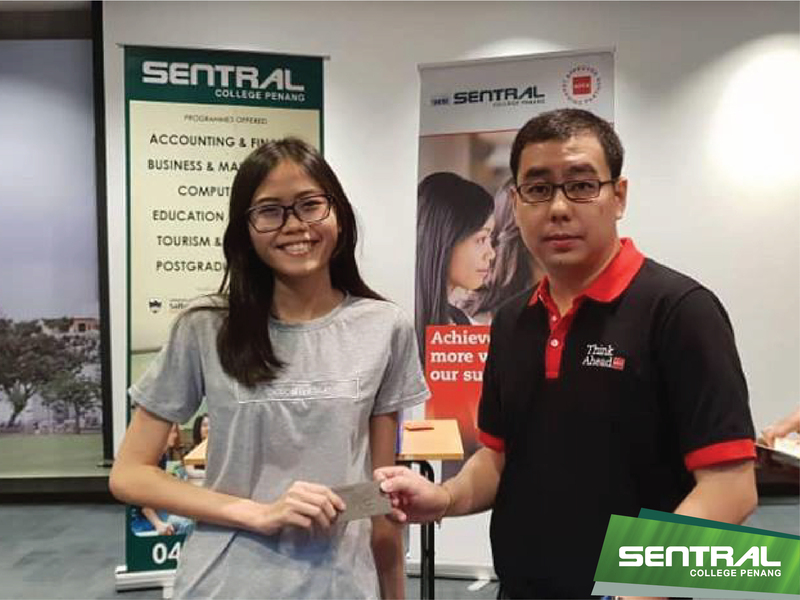 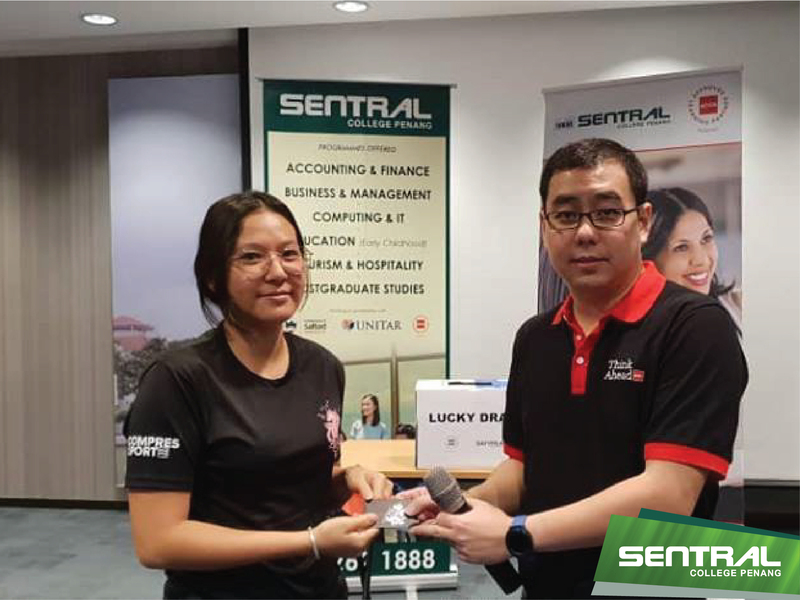 ACCA in collaboration with SENTRAL College Penang organised the ACCA Career Fair ’19. 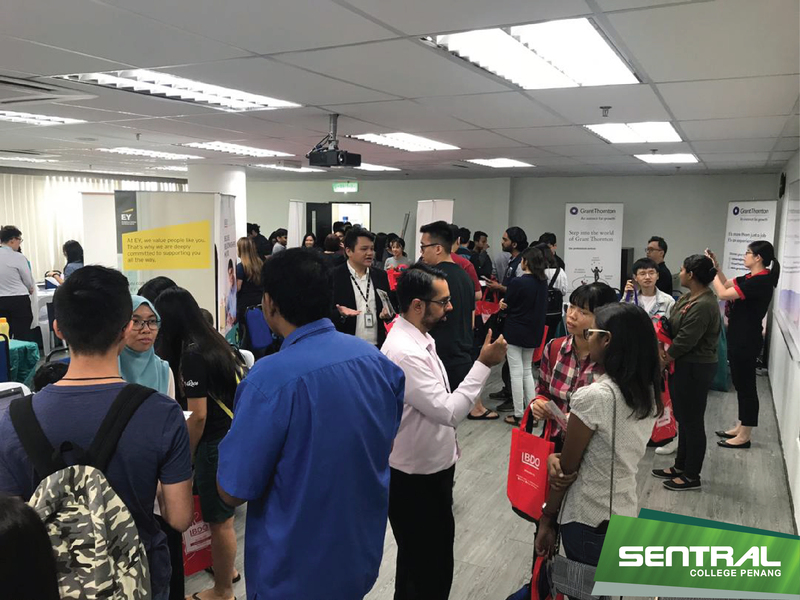 The Fair aims to help our students seek employment with reputable organizations and the public on job opportunities as an ACCA graduate. 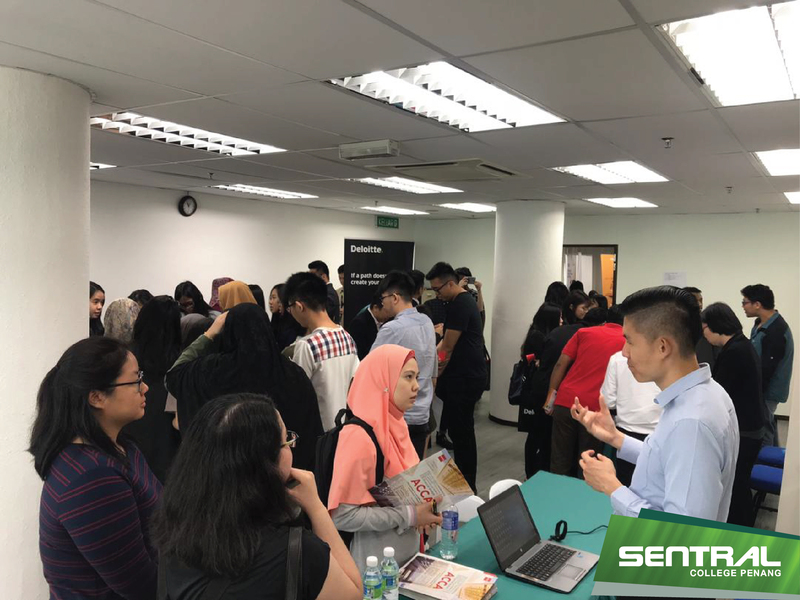 Well known organisations – EY, Deloitte, BDO, Grant Thornton, MIA, Jabil, Wilmar, Plexus, Kalyx Consultants, Wellpoint Group and MSOGO – participated at the Fair.